It would be an easy assumption to make that the more expensive a car costs for consumers to buy, the more profit is in the car for the maker. I’m not sure if that always holds true, but for Porsche it certainly does. Porsche sold 238,000 vehicles in 2016 and ran up $4.1 billion in profit. If you take those numbers a do a little math, Porsche made about $17,250 from each car it sold. Granted some of the cars would make more than that and some less. That makes Porsche one of the most profitable per unit automakers out there. BMW only racks up about $5,000 per vehicle sold according to reports. If you want to know who makes some of the biggest profits per vehicle, it’s Ferrari. Ferrari reportedly makes almost $90,000 per vehicle. 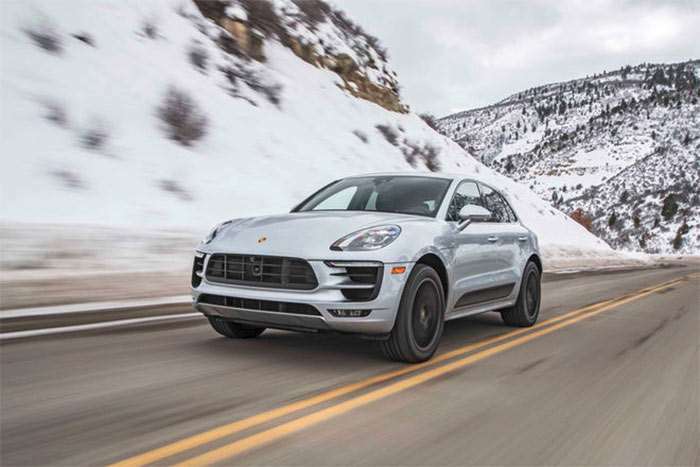 It’s the options that add so much to the price of vehicles, for instance leather on the Porsche Macan adds over $4,900.